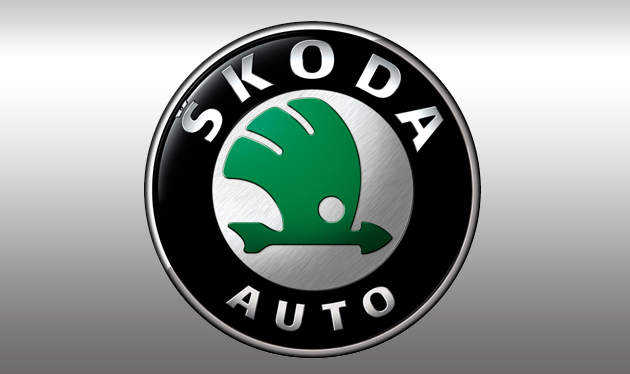 Skoda Auto India, completely owned subsidiary of Skoda Auto, a Czech Republic manufacturer today announced the growth of 43% for the month of November 2011 over same period in 2010. The total sales of Skoda Auto India for November 2011 stood at 2627 units against 1841 units for November 2010. Mr. Thomas Kuehl, Board Member Sales and Marketing at Skoda India said that they have currently entered into most competitive C segment in the country with Rapid Sedan and expect it to become one of the best selling models in the Skoda lineup. They already have more than 1600 bookings and response for Rapid is exceptional. They are confident and excited about promise and plans for providing good value to consumers. Skoda Auto India is looking towards the Indian automotive market for contributing significantly towards international sales figures. The company has launched the all new Skoda Rapid Sedan on the 16th of November 2011 in most spirited C class. It is a vehicle designed and engineered for roads of India and produced at Chakan’s plant of Skoda. It is vehicle made for India and made in India. India is also a first market to see the introduction of Skoda Rapid Sedan as part of Skoda Auto A.S. international limousine strategy, and Skoda is the first automobile manufacturing company in India for bringing the transparency in purchasing prices via its distinctive customer web portal. The Skoda Rapid Sedan can be tracked and booked over the internet through the Skoda owned online portal. The company have received more 18 bookings for Rapid within one hour of the commencement of (OBE) Online Booking Engine. It is working on the after-sales service and dealership network for enhancing consumer experience, while reaching out bigger section of customers throughout India. At present, Skoda has 90 dealerships in India and expects to be around 100 by the end of 2011.